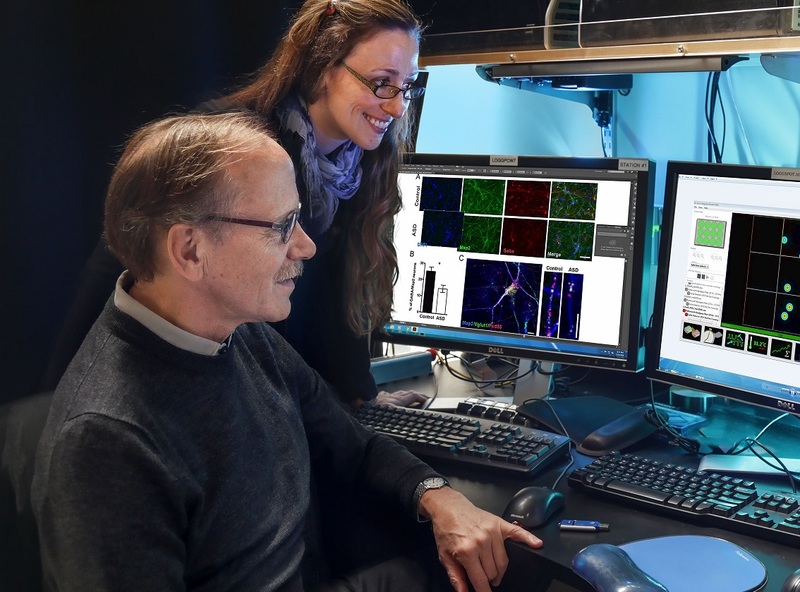 Medical researchers know all about the blood-brain barrier, but Seattle’s Allen Institute and the American Heart Association have selected three teams to participate in a $43 million initiative to study the blood-brain connection. The American Heart Association-Allen Initiative in Brain Health and Cognitive Impairment initiative, launched in May, is aimed at merging research focusing on the brain and on the blood circulation system to develop a new understanding of age-related brain disorders such as Alzheimer’s disease — and find new ways to counter such disorders. Today the heart association and the Paul G. Allen Frontiers Group, a division of the Allen Institute, announced which researchers will take part in the effort. The three teams are headquartered at the Salk Institute for Biological Studies and the Stanford University School of Medicine in California; and at University Hospitals Cleveland Medical Center in Ohio. This entry was posted in GeekWire and tagged Allen Frontiers Group, Allen Institute, American Heart Association, Brain, Health, Medicine, Neuroscience. Bookmark the permalink.